Pekin Park District Little Stars 11/2 HOME OPENER!! 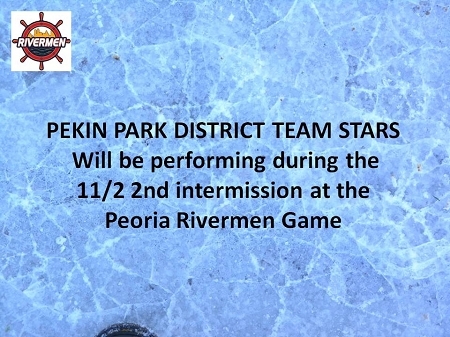 > Pekin Park District Little Stars 11/2 HOME OPENER!! 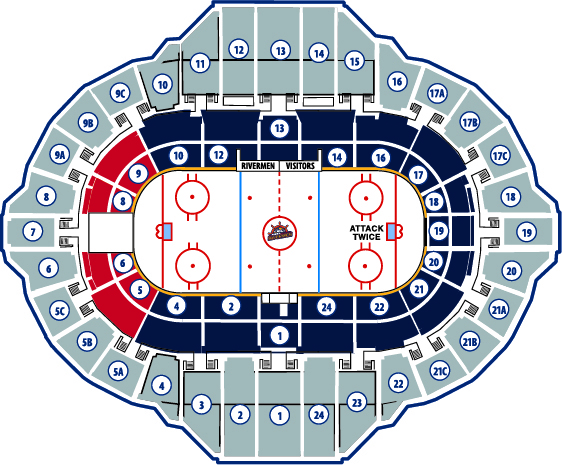 PLEASE NOTE:The number of total $12 tickets purchased reflects the number of combined player and family member tickets. 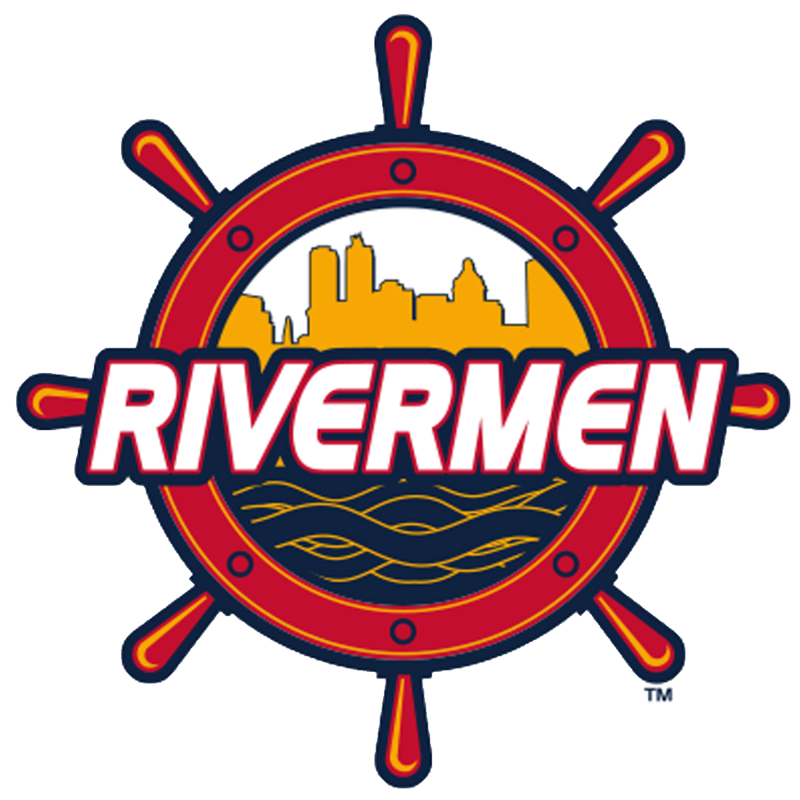 The players ticket will receive: a ticket, locker room tour, hot dog, drink, and Rivermen sticker! Tickets will be seated together!